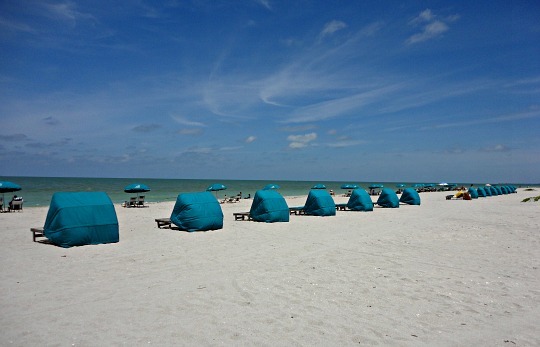 Captiva Beaches will captivate you, and then entice you to return again and again to turquoise-colored waters, soft sand, natural beauty, and no crowds. 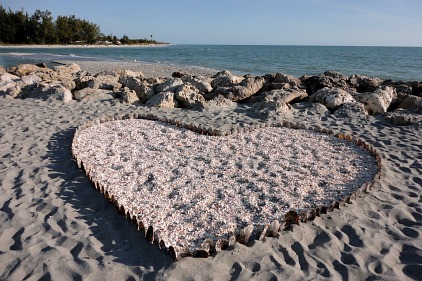 There's nothing like a day at the beach on Captiva Island and to get there is just a 30 minute trip up through Sanibel. 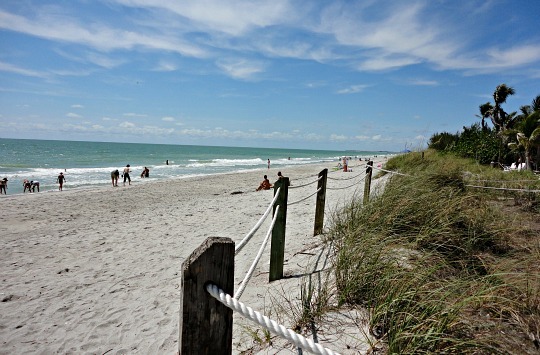 Since it takes me 30 minutes to get to Sanibel, I can be on a beach in Captiva in an hour. 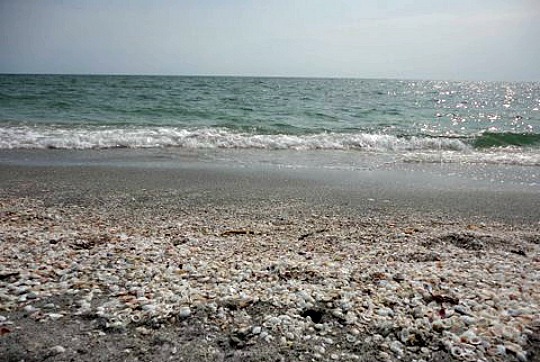 Now, while Sanibel is 12 miles long and 5 miles wide, Captiva is only 5 miles long and 1/2 a mile wide. 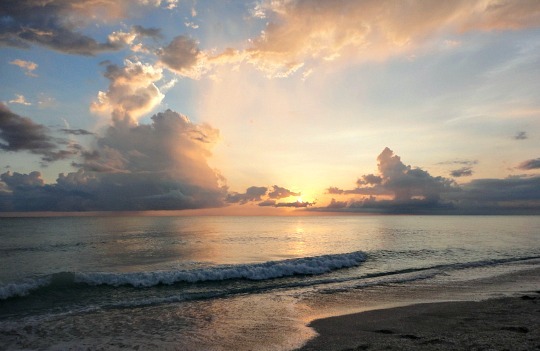 But, it has long stretches of gorgeous beaches on the Gulf of Mexico with it's warm waters, beautiful homes, two resorts, and a charming little town with cute shops and restaurants .......... it's all you need when you're in paradise! 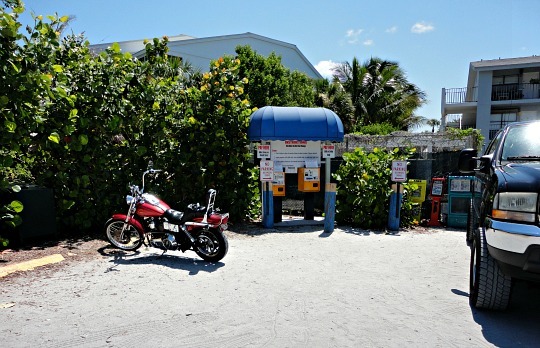 Captiva has 2 public beaches with parking. Get to the beach in the morning if you can, so you can get a parking spot easily because parking lots are small, and that's what keeps the the beaches from getting packed. 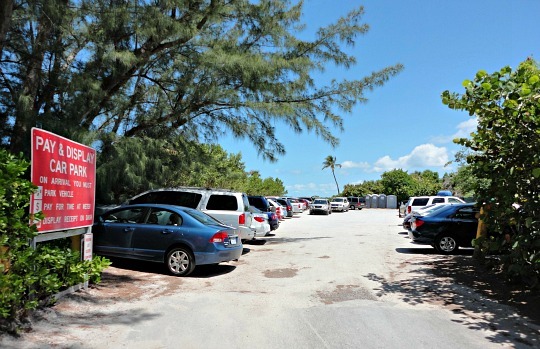 If you go to a Sanibel beach first, you can find parking spots in Captiva again mid-to-late afternoon as dinner time approaches, sometimes you might have to drive around or wait. 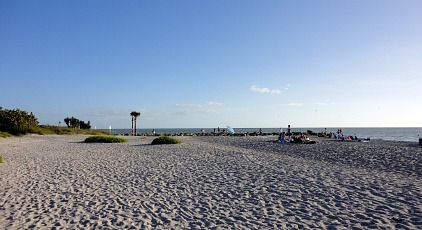 The first beach is Turner Beach, located right after you come off the bridge from Sanibel. 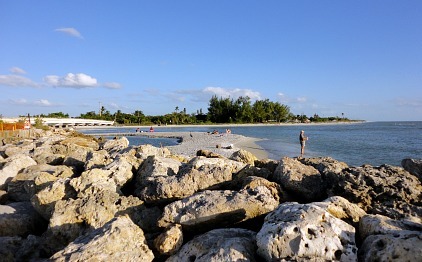 As soon as you get over the bridge onto Captiva from Sanibel, you'll see the parking lot of Turner Beach on the left, on Captiva Drive. It's a small lot with not too many spaces, so plan to get there early, preferably by 10AM if you can, and no later than 11AM if you want a space. 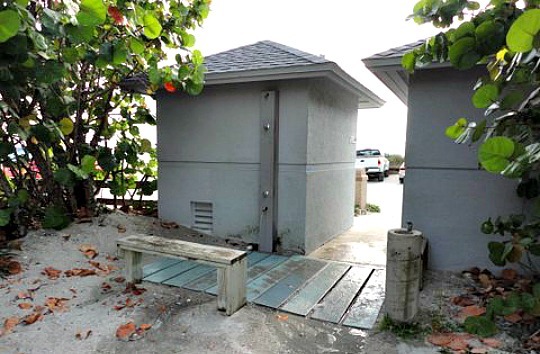 The beach has nice restrooms in 2 small buildings off to one side of parking. 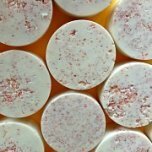 And, you can rinse sand off by using the outdoor shower or use the water fountain at the back of the bathrooms. 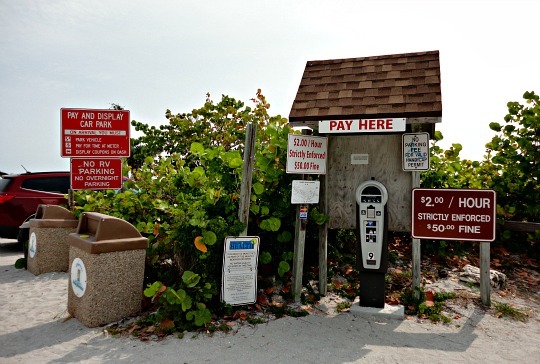 Don't forget to pay the $2/hour parking fee at the self-serve pay station. 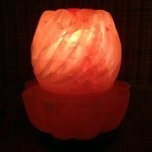 It accepts cash, debit and credit cards and is very easy to use, just follow the instructions, which come in several languages. 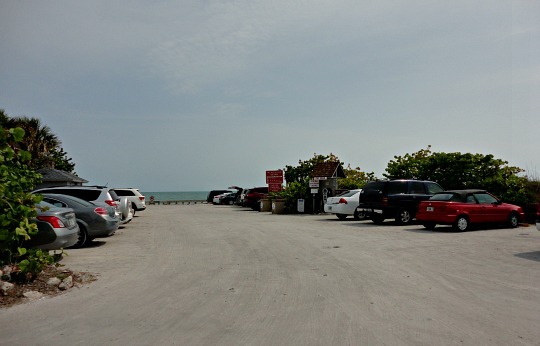 Put your receipt on your dashboard so it can be seen through the windshield ........... then it's a short walk to the beach and you can see white sand for miles on a natural and somewhat wild beach. 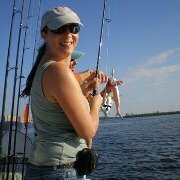 What's cool about this beach is there's a rock wall you can climb on, and on the other side is a sandbar with a great area to fish. 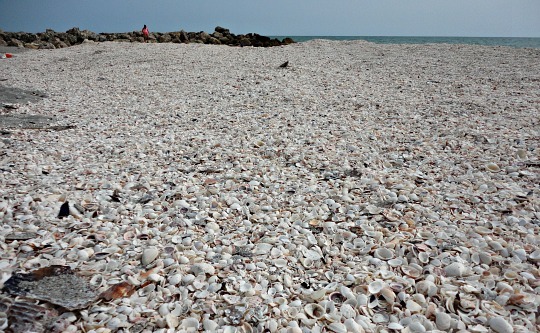 At the beach, there's this huge pile of shells near the wall, which you can see in the photo below. We set up our umbrella next to the pile in a patch of lovely soft sand and then set to hunting for more shells for our collection. 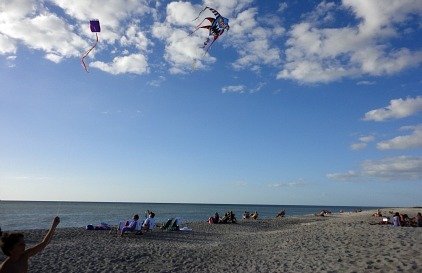 We enjoyed watching kids playing with their kites ........this beach is perfect for that. I'm going to bring my kite next time! 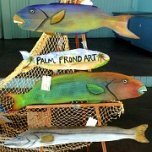 You can also park your boat offshore, wade in, and have a picnic on the sand, then go shell collecting. 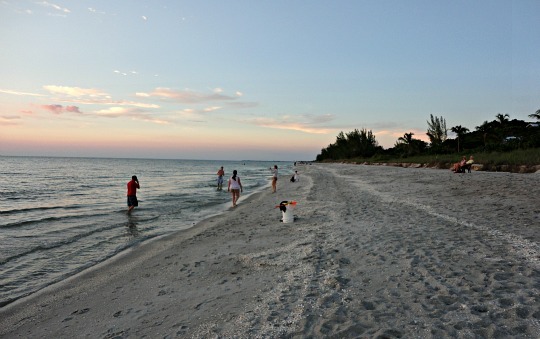 Captiva beaches face due west, so even if we go to Sanibel for the day, we often come up to Captiva to watch the sunset. 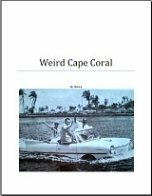 Here's an idea of something you might want to do: when we go to Captiva, we usually like to go to Turner Beach first and then go to the next beach, Alison Hagerup later on in the day. 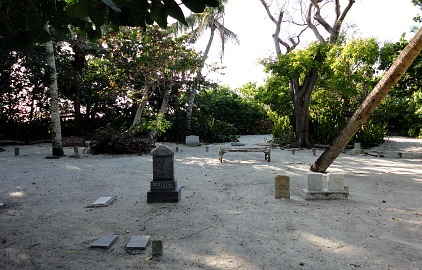 On the way there, we like to stop by the Chapel by the Sea and explore the little graveyard tucked in some trees right on the beach. Alison Hagerup Beach is the second public beach with parking and is just as gorgeous as Turner. 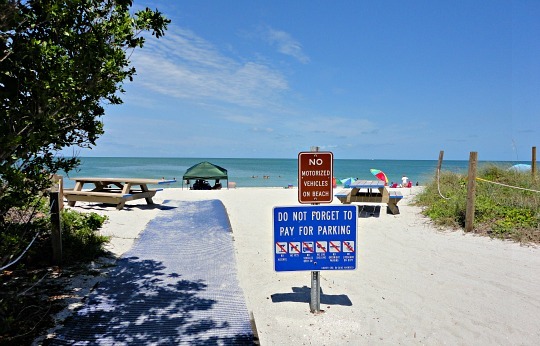 Just drive all the way to the end of Captiva Drive past Andy Rosse Lane, Chadwicks Square, and South Seas Island Resort, it dead-ends into the beach's parking lot. While Turner has public restrooms, Alison Hagerup has port-a-pots. Again, it's kind of a small parking lot, with the same self-serve $2/hour pay station. On Sundays, if the parking lot is packed, you can park at the post office, which is a short walk away. 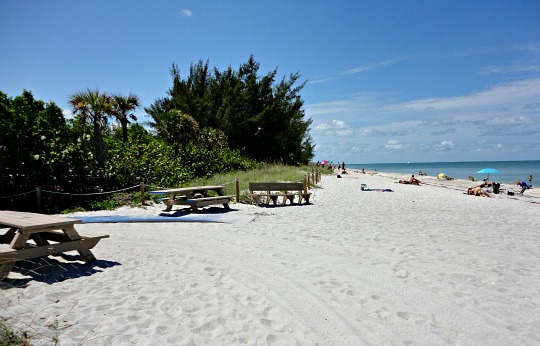 What's nice is that this Captiva beach has picnic tables available if you prefer to eat without getting sand in your food! The same white sand and blue-green waters await you, and on one side, the beach is bordered by palms and pine trees that give it that natural and wild look similar to Turner Beach. On the other side, you can see the Beach Villas of South Seas Island Resort fronting that part of the beach. Again, you will be delighted to find a long stretch of sand and shells with a backdrop of trees, and the prettiest water warm enough to swim in most of the year. 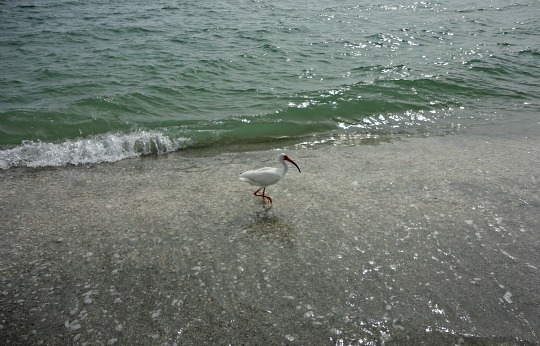 You can walk for a couple of miles in either direction and see the same beauty at these and the island's other beaches. 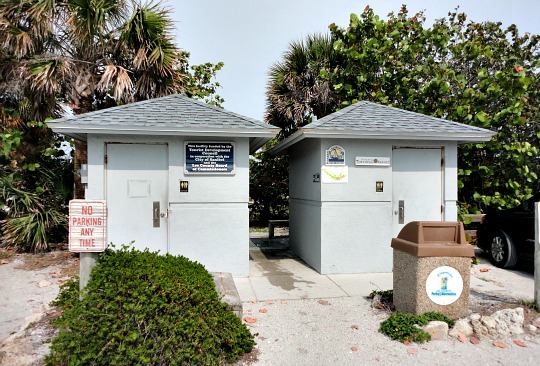 There is a beach access at the end of Andy Rosse Lane, but since the parking there is for The Mucky Duck restaurant, you can only use it if you're staying nearby ......... either at vacation rental homes, the Captiva Island Inn, or Jensens Marina. But, you may be able to park for a fee at McCarthy's Marina at the other end of Andy Rosse Lane. It all depends on what cruises they have that particular day, how many passengers they're expecting, and what time you'll be parking there. 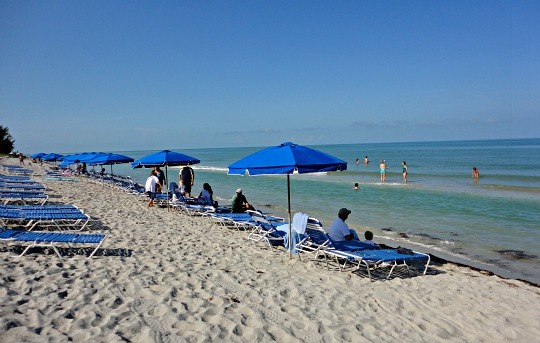 The beach is very nice and you can easily go to the Mucky Duck for dinner after a day in the sun. 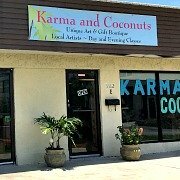 This is where YOLO Beach Sports has their kayak, paddleboards, banana boats and parasailing set up. 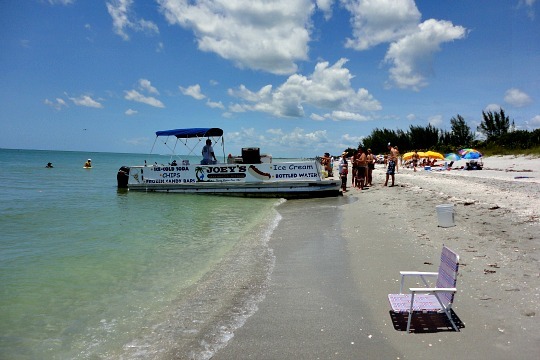 Keep you eyes open for Joey's Snack Boat! He sells hot dogs, ice cream, bottled water, chips, ice, soda, and frozen candy bars ......... yum! 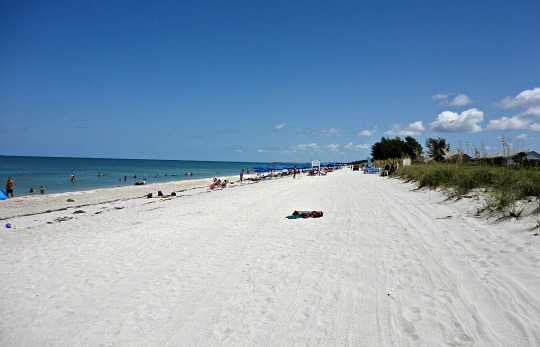 That's it for beach access to the public, but if you're staying at Tween Waters Inn, South Seas Island Resort, Jensens on the Gulf, or many of the Captiva Rentals, you can use their private beaches. To see conditions at the beach at the Mucky Duck, go to their live beach webcam! 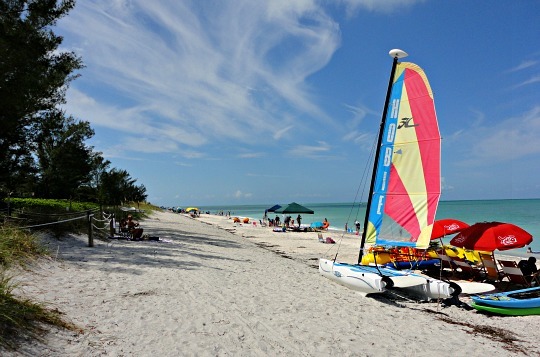 I absolutely love going to any of these Captiva beaches and if you can come by boat, you can just park your boat anywhere offshore and wade in for swimming, sunbathing, and sandcastle building. 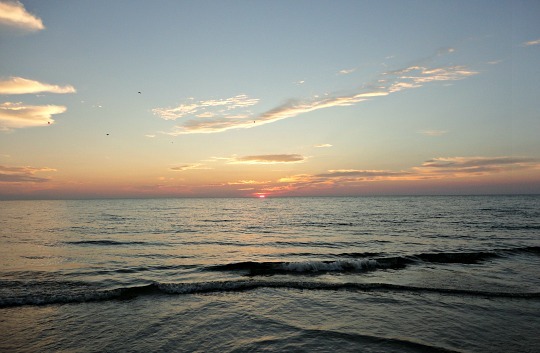 Beach hours are basically from sunrise to sunset. I always hate to go home, but love that I can easily come back anytime! 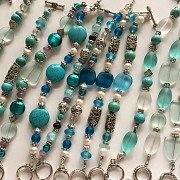 Go to my Captiva Holiday Village page to see all the fun and festivities happening on Captiva beaches during the Christmas season!